Jagrati Lords Inn Jaipur is located in the Mansarovar Industrial Area and is designed for business travelers. Guests can choose from a host of well-appointed rooms, business center, conference hall, restaurant, roof top swimming pool, gym and spa, and other facilities. 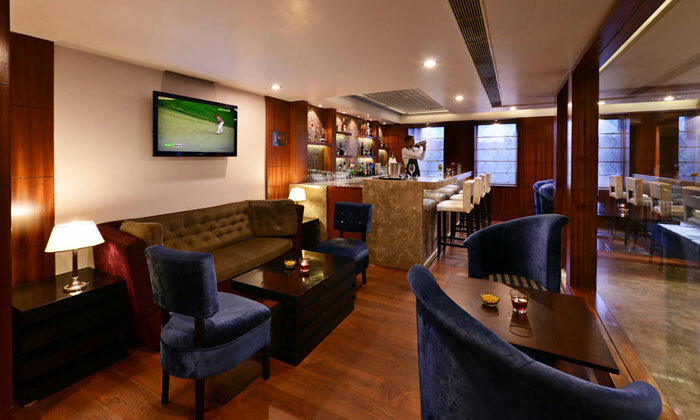 Relish on the authentic flavors of Distil - Lounge Bar and relax with drinks.